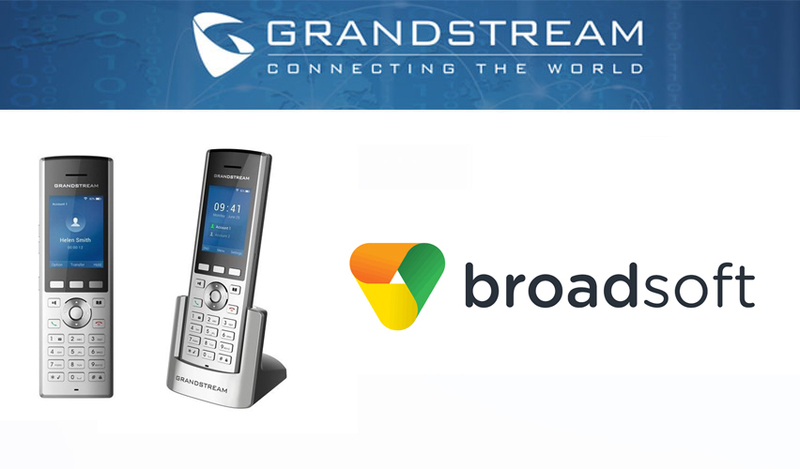 Grandstream has announced that their WP820 WiFi Cordless IP Phone is now compliant with BroadSoft’s BroadWorks platform. This enables service providers and enterprises who use Broadsoft’s business platform, to increase their mobility and productivity with the WP820. The WP820 is designed to make and receive calls in any location that has a WiFi connection, for example, offices, warehouses and hospitals. 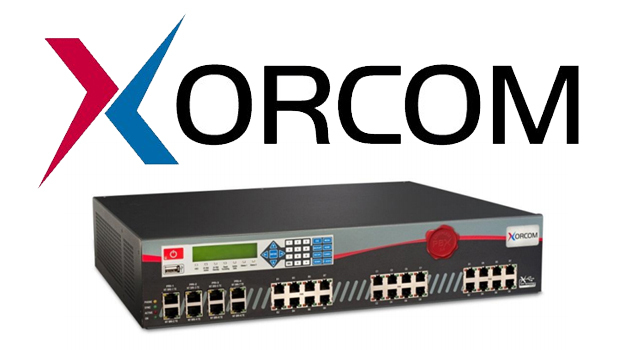 This makes it suitable for a variety of enterprise and vertical market applications. There are many benefits to combining Grandstream WP820 with Broadsoft such as real-time display of video streaming, 2-way full duplex audio intercom, and door control to offer a wireless facility access solution. Support 2 SIP accounts, 2 lines, and various popular voice codecs including wideband Opus, G.722, G.711, G.729A/B, iLBC, etc. Configuration details are documented in the BroadWorks Partner Configuration Guide (PCG) available to Cisco BroadWorks customers on the BroadSoft Xchange website at xchange.broadsoft.com. 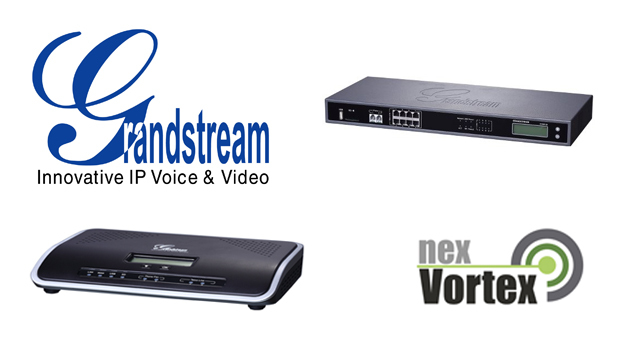 Check out the full range of Grandstream products below! If you have any specific requirements, please contact our technical sales team on +44 330 088 0195.